SoOPAK doesn’t work only with businesses searching to package their products; we have also had numerous success stories from working with graphic designers. One of these designers is the director at a creative agency that focuses on corporate branding. He works with many small businesses and helps them throughout the entire process, from the brainstorming to the execution. He recently came across SoOPAK when it came time to bring a client’s project to fruition and appreciated the experience. After completing every aspect of the brainstorming and design process up to the actual ordering of the boxes, the graphic designer did an internet search. He found SoOPAK in the top three spots for high-quality printing and packaging. He did some research on SoOPAK, as well as the other two top results. He was looking for someone who could produce the 19,000 boxes his clients needed, complete with his design. SoOPAK stood out with our price and friendly staff. Instead of just going with SoOPAK right away, the graphic designer did his research and compared all three of the top search results, looking for one that would let him do the entire process online or over the phone. He made simple phone calls, looked at previous work, and was convinced that SoOPAK was the right company for his particular job. Our company’s excellent reputation also helped. This was before our recent website redesign. The graphic designer admitted that he was unimpressed with the former website but the quality of work and customer care more than made up for it, making him willing to give us a chance. It worked out well for him, and he discovered that we produce high-quality work with affordable pricing. This graphic designer appreciates the loyalty program that SoOPAK has, as it is a great way to accumulate points and get rewards in the future. The only issue is that in his particular case, it is not as useful as it would be for a business that works directly with SoOPAK. 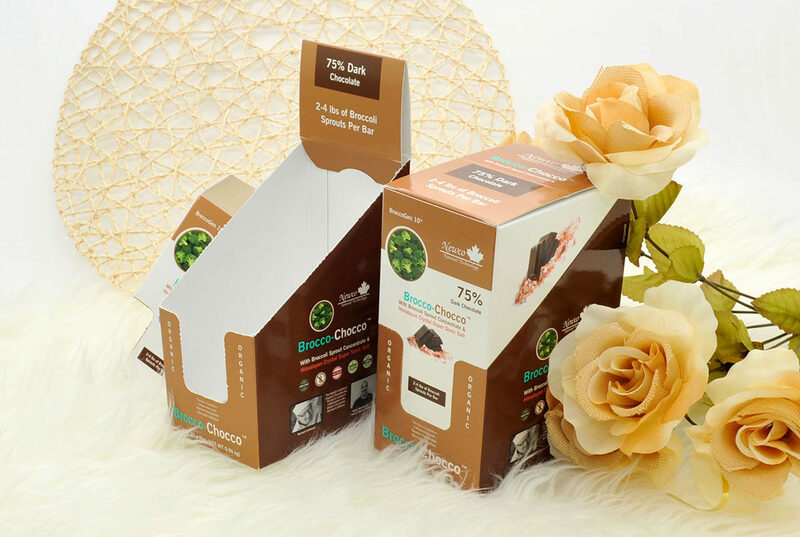 Since this graphic designer works with a range of clients, they will occasionally have their own preferences as to who manufactures their packaging, meaning he won’t always be able to select SoOPAK. He is hoping to work again with SoOPAK in the future. The design team at SoOPAK is perfect for companies who are just getting started or don’t have their own graphic designer on staff. Because SoOPAK focuses on the production of the packaging with additional resources in design, instead of the other way around, the graphic designer felt that the design team didn’t necessarily give enough input. This should be an easy solution in the future, though, as all he has to do is call to talk to the design team. This particular client greatly appreciated the way that SoOPAK was so easy to communicate with. He likes being able to call up whomever he is working with and talk with real people. Overall, he enjoyed the experience of working with SoOPAK.